There’s a lot of buzz on Facebook and all over the internet that makes it seem as if Paint is being completely destroyed. If you were reading just headlines, you might think that it’s being taken away with nothing new in sight, but this is not the case. 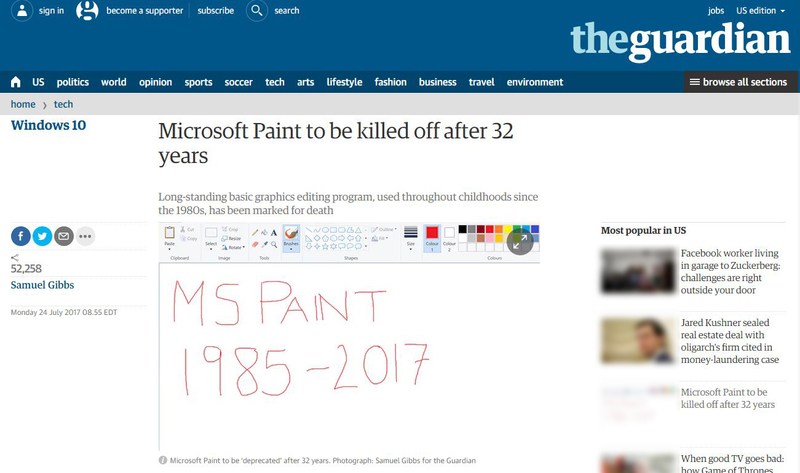 Users may not be familiar with a program called Paint 3D, which if you’re currently using Windows 10, is probably on your computer right now.